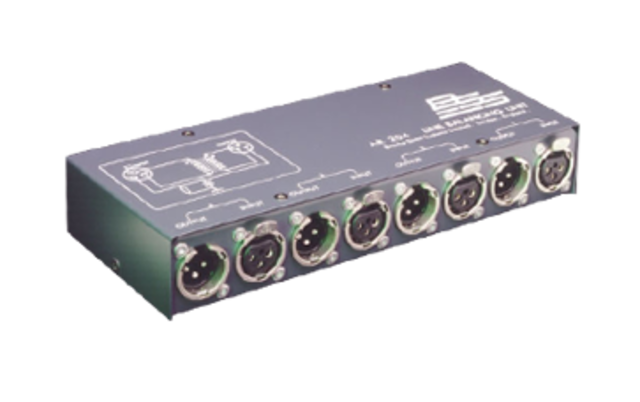 The AR-204 is a 4-channel, high-quality, passive, transformer coupled balancing unit designed to provide balanced and floating 600 Ohm signal outputs from an unbalanced line level input signal, or it can terminate a balanced 600 Ohm line for unbalanced use. 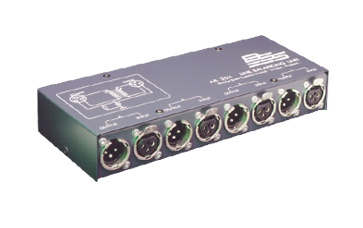 In addition, the unit can be used as a floating balanced isolator when protection is required between two audio circuits. The AR-211 is a rack-mounting kit for the AR-204 and will hold two AR-204 units.